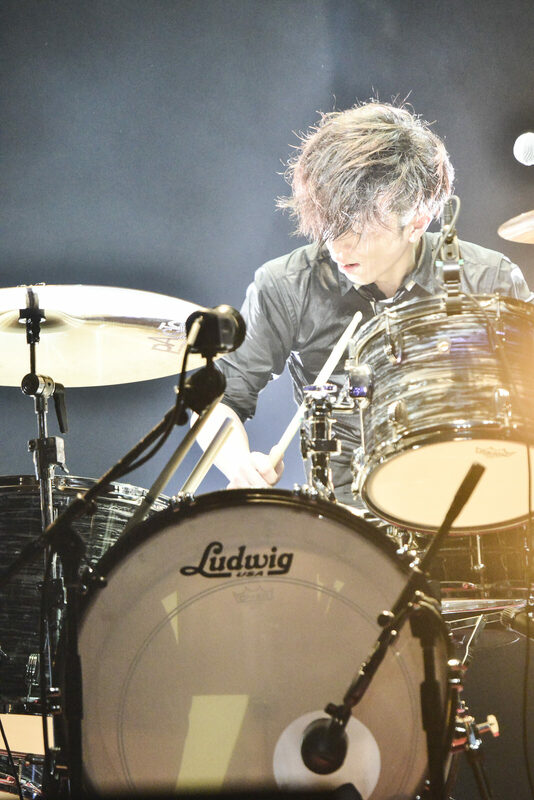 Marcy is the drummer of Japanese Rock_м_n Roll band, _м_THE BAWDIES._м The band was formed in 2004 with Marcy, Roy, Jim, and Taxman. Their major debut album was released in 2009. They have released 2 albums from their Indies time and 4 albums after major debut. 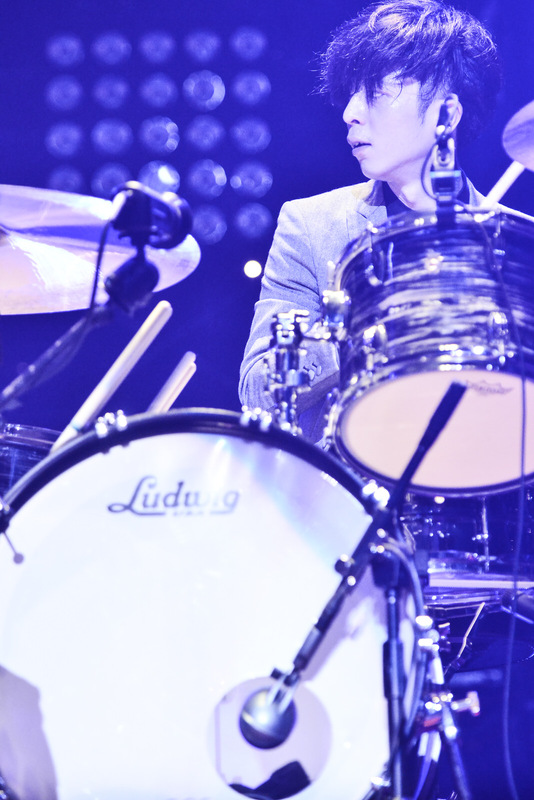 In 2011, they performed at Budokan, one of the prestige concert venues in Japan, and brought more than 12,000 audiences.